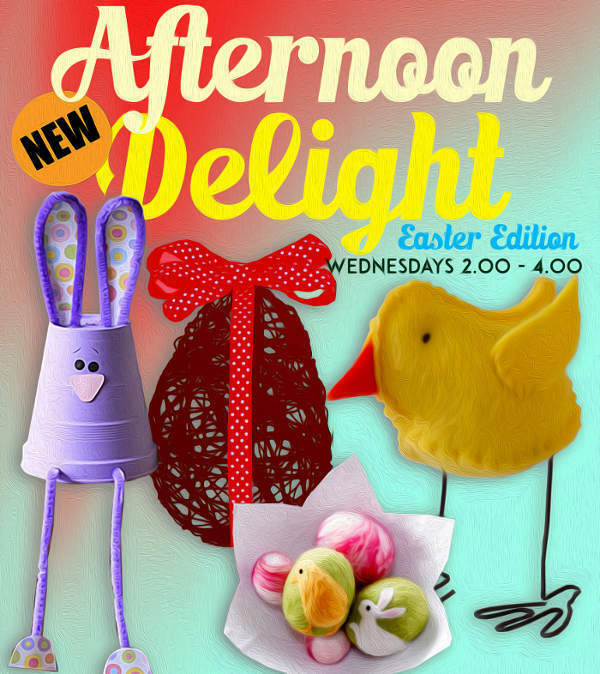 Afternoon Delight Easter Crafts, Wednesdays, 2-4pm, free drop-in. Make your own bunnies & chicks and paint eggs. All ages, everyone welcome. Children under 8yrs must be accompanied by an adult. Saturday Club 1-3 pm, Apr 20th: create a sensory bottle & help make the Secret Garden. Lucy leads the weekly creative nature activities. £2 per person. All the family welcome. Meeting Point: Community Garden (just past the goats). Indoor activities if wet or cold. Coming up, April 27th, build a garden hideout. Saturday Pony Rides 1:30 pm for children 4yrs plus, £2 per ride. To guarantee a ride you must be at the riding arena by 1.30pm. 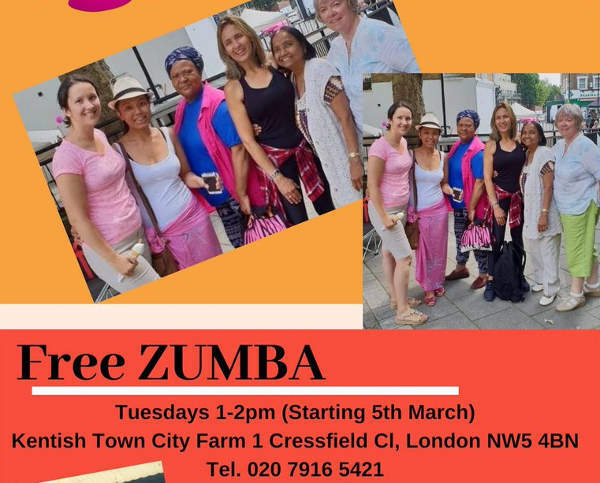 Call 02079165421 around midday to confirm (weather permitting). Sunday Donkey Rides 1:30 pm for small children aged 2yrs plus, £2 per ride. There is a maximum height limit for children of 1m (3 ft 4″), so please bear your child’s height in mind to avoid disappointment. To guarantee a ride you must be at the riding arena by 1.30pm. Call 02079165421 around midday to confirm (staff & weather permitting). Week day morning & after-school sessions for children & their families during the school term. Free Under 5s activities on Tues & Wed mornings. Tuesday 10 AM-12, Garden Explorers Under 5s. Free activity. Join Trisha in the garden to explore wildlife, plant herbs & flowers and grow vegetables together. Wellingtons and rain-proofs needed for wet weather. Indoor activities if it’s very wet or cold. Tuesday 4 pm, Pottery Club, £4 per child, 4 yrs plus. Popular creative activity that helps children to develop both manual & fine motor skills and awaken artistic sensibilities. Wednesday 10 AM-12, Dough Fun. Under 5s. Free activity. Dough Fun is an exciting weekly baking club for Under 5s. Learn to make breads, biscuits, pizza and lots of other yummy dough bakes. Children must be accompanied by an adult throughout the session (please note: no pets or phone use). Wednesday 4 – 5:30 PM, Afternoon Delight – free activity for children & their families. Learn how to sew this term. Find out how to cut and sew a fabric skirt of your own choice to take home and wear. No experience necessary, you can do it! Thursday, 4-6 pm, Healthy Cooking at The Farm – free activity for children and their families. Learn how to save money while cooking delicious food & enjoy the meal you prepared together. All foods used are halal friendly with vegan options available. Garden Club, Every Thursday, 2-4 pm. Free. Come along to our friendly gardening club, join in a creative nature activity and have a chat & cuppa too. Or if you prefer, there’s plenty of digging & planting to do and it’s time to pot on tomato seedlings and sow other seeds. You’ll find us in the Community Garden (past the pig-pen, after the goats). Bring your friends & family too. The sessions are led by Lucy, our community gardener. Indoor activities if the weather’s poor. It costs £250,000 a year to run the farm so visitor donations are very welcome (pop it into our red post box in the farmyard). Suggested donations £5/£2. Thank you. Free parking on Grafton Road after 11AM (M-F) and all day at weekends. Pay and display parking on Queen’s Crescent & Vicar’s Road (useful on busier market days, Thurs & Sat).